With rapid industrialization and scientific development, our lifestyle has undergone a dramatic change with respect to what should be natural. This dramatic change in lifestyle has affected the lives of the people a lot in the form of disorders and ailments. In a recent study conducted by World Health Organization (WHO), it has been found that more than 80% of ailments are the result of a poor lifestyle. These ailments have left us simply less enthusiastic and less energetic. 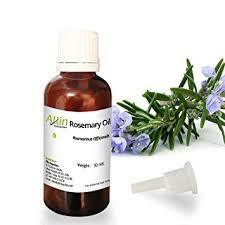 Rosemary oil has a mesmerizing aroma, which makes it an excellent option for aromatherapy. 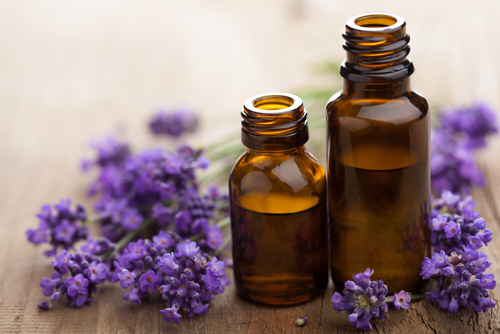 The unique and intoxicating aroma of this essential oil boosts mental energy and calm down the senses for a relaxed feel. This is why it is widely used to get instant relief from fatigue, anxiety or depression. Rub two to three drop of rosemary essential oil over your palm. Close your eyes and inhale the fragrance of rosemary deeply to calm you senses, and get relief from anxiety or depression. If you are suffering from any kind of skin infection, you should use argan oil to heal the ailment naturally. 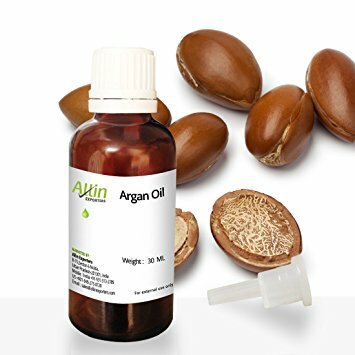 Argan oil has strong antifungal, bactericidal, and antiseptic qualities that make it beneficial in order to eliminate dermatitis, acne, warts, eczema, and other skin ailments. 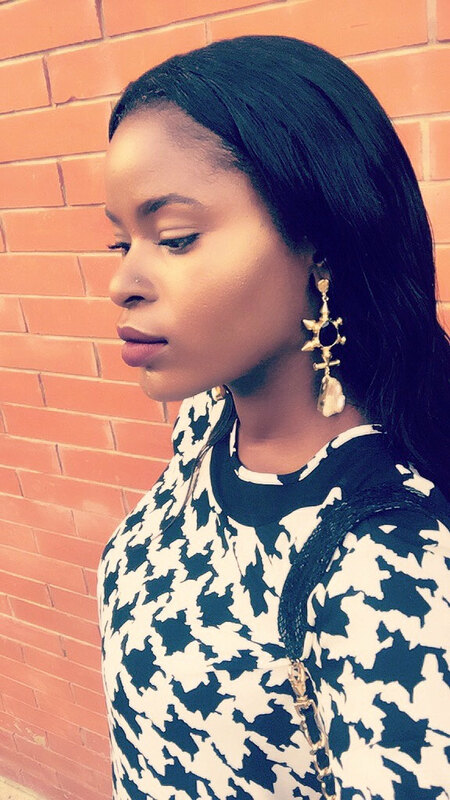 Mix few drops of argan oil with your usual skin cream or carrier oil and apply it over the affected area to get youthful and glowing skin. 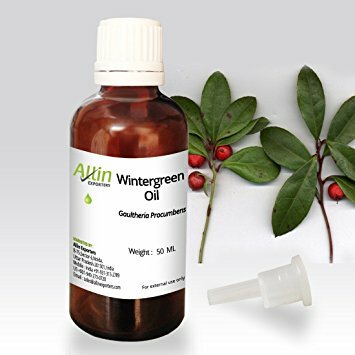 Wintergreen essential oil is a miracle for arthritis patient. It contains anti-inflammatory and analgesic constituents that are considered highly effective in providing instant relief from joint pain and muscle soreness. Mix a few drops of eucalyptus oil in a carrier oil and apply the blend all over the painful joints to get relief instantly. Castor oil has the ability to eliminate the toxins of the body and hence, proven to be very beneficial in treating different digestive problems like constipation and indigestion. Put 1 to 2 drops of castor oil in tea or your favorite beverage to get the best benefits of its laxative nature. The regular intake of castor oil will improve your digestion process and enhance bowel movement for a healthy stomach. Enriched with beta-carotene and polyphenols, Grape seed oil makes an excellent anti-aging agent for retarding the aging process and preventing acne outbreaks. Add few drops of grape seed oil in your regular skin cream and apply over the skin regularly. You can also use grape seed oil alone to get these benefits. Acquainted with the numerous benefits of essential oils? What could be the better way to believe them? Get a bottle of each of the above-listed natural oils and start exploring the never-ending benefits of essential oils. Leave your queries, experience or suggestions in the comment section. Abhinav Kumar Singh is a renowned aromatherapist and essential oil educator with 8 years of professional expertise. His passion is to help others by sharing crucial information about aromatherapy, information, usage and tips from essential oils and allied natural extracts. 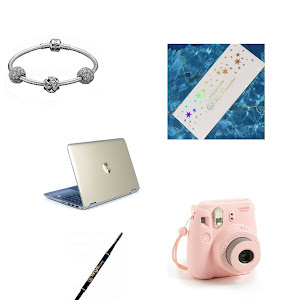 He has been advocating about the benefits of natural essential oils through writing and speeches to reach out thousands of persons through his blogs, articles, and speeches. Find more of his works at Allin Exporters. Apart from this, he loves traveling to new places and spending time in his backyard.